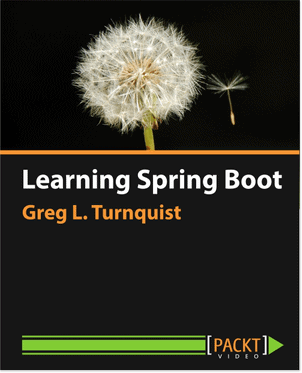 Is Spring Python a framework or a library? Why use Spring Python and not just plain python? Does Spring Support support Python 3.0?